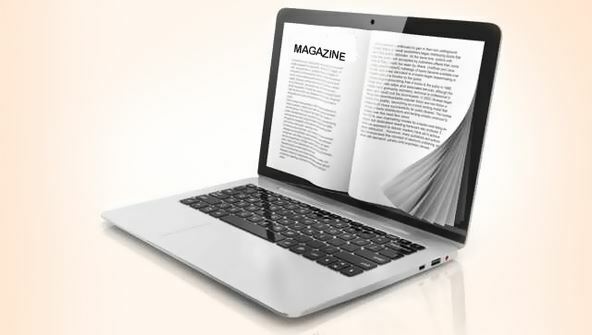 Have you ever thought about writing for magazines? Turn your dreams into bylines and help yourself to a bright future as a magazine writer. It's fun, it's easy, and a great source of extra income. If you're a determined new writer, or if you haven't written for magazines in years, this class will jump start your career. You'll learn plenty of powerful brainstorming techniques designed to practically write every article for you. From the moment that you enrol in The Art of Magazine Writing you will become an integral part of our learning community. You will experience the perks of classroom studies such as chatting by the water cooler or sharing your opinion on a specific task, all in your own home.